I am sensing a theme here on the Top 30 recipes....grilling! It's definitely grilling season, so I figured it would be a great way to start. The weather has been amazing the last few weeks, meaning any excuse to get out side is a good one. These ribs are juicy, succulent, fall-of-the-bone kind of ribs. They are so good, that I haven't tried another recipe in the last 5 years. The cooking process and the rub are always the same, but I do change the sauce depending on what ingredients I have on hand, or if I have a special BBQ sauce in the pantry. Lucky for you, I am throwing in an extra favorite today, my Blackening Rub. The first time I made these ribs, I used a brown sugar spice rub recipe that I included below. It was definitely delicious, but I found it was another step. Since I always have my Blackening Rub prepared in my pantry, I started using that and never turned back! One final suggestion, make enough to share! 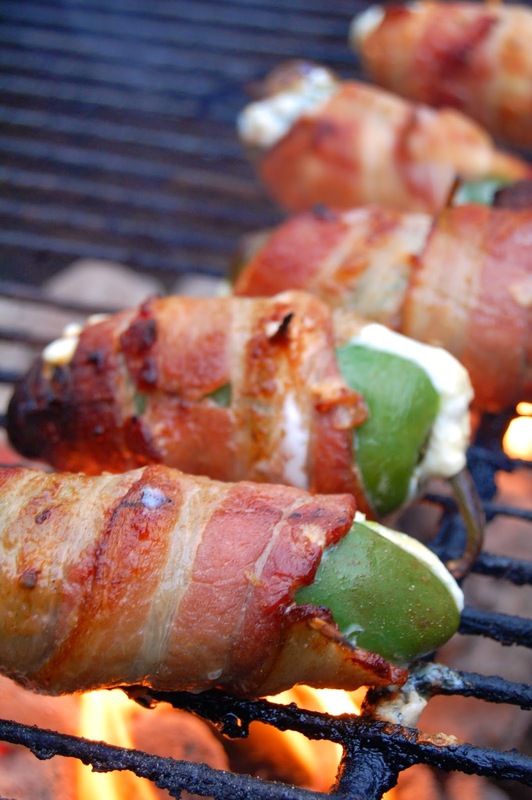 Hint for tomorrow's favorite...a roastin' dip! 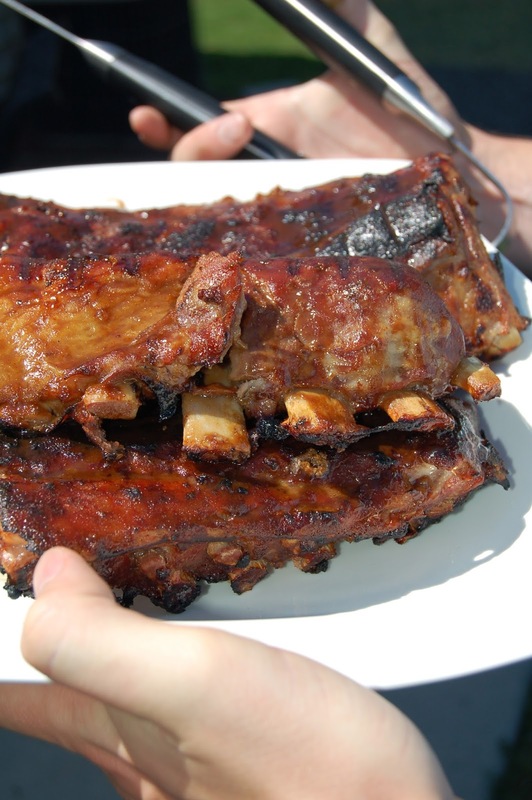 You can find the recipe for Kettler Baby Back Ribs here. It's official! I am almost 30! To celebrate, I am doing a 30-day countdown to my 30th birthday, hence the "30/30" theme. I thought it might be fun to celebrate with all of you since cooking and blogging are a BIG part of my life. Birthday celebrations in my family are more like birth-months, they tend to get extended a bit. We like to plan many events, meals, gifts and get-togethers to celebrate. In the spirit of my "birth-month", Kettler Cuisine is going to countdown to my birthday by featuring my top 30 recipes. It is a random list, but one that is full of Kettler Cuisine recipes, family favorites, other bloggers, restaurants, and of course, cocktails. 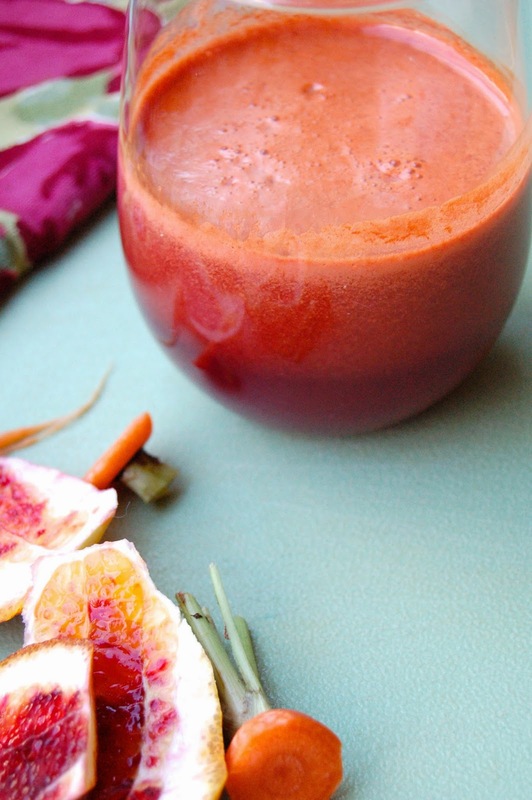 Over the next 30 days I will share these favs and maybe sneak in a few new recipes. 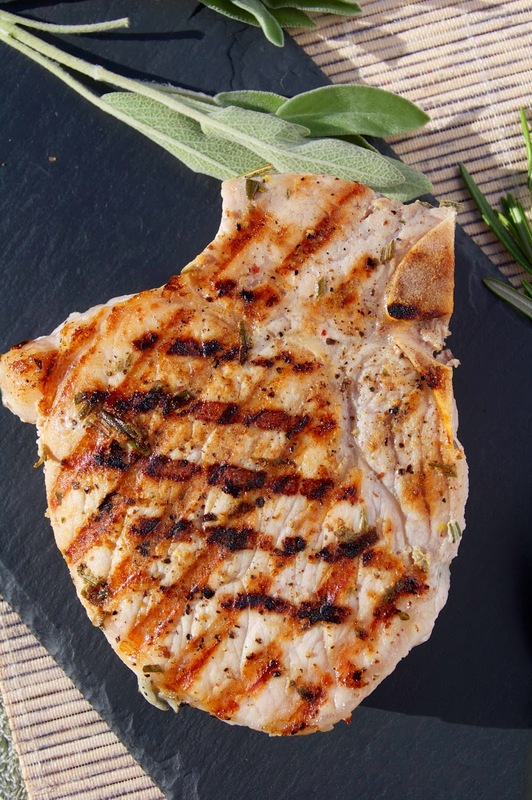 To kick off the big countdown, I am bringing it all the way back to the beginning of Kettler Cuisine with a knockout - Buttermilk Brined Pork Chops!! 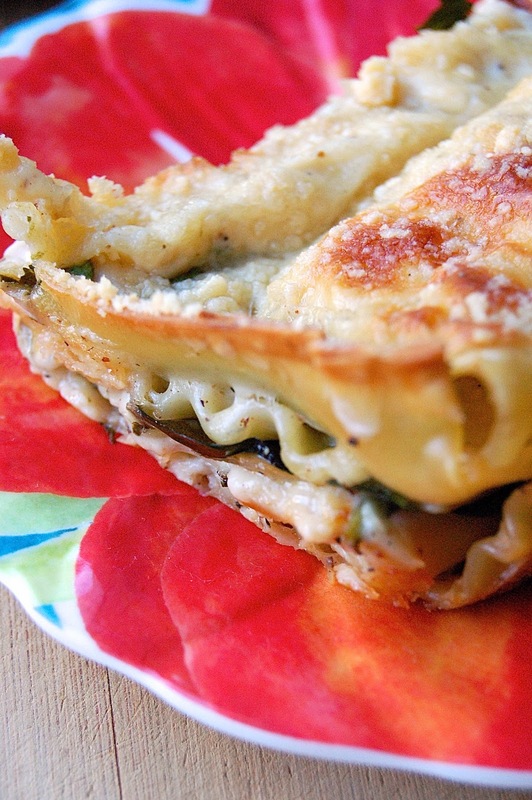 This is by far the most requested recipe and most frequent dinner in our household. It was fun to look back through the blog and see how far I have progressed, mostly with photography. Not bad for a self-taught girl! Even though I would love to share the joy of my photography progression, I have updated most of the photos for the Top 30 list. 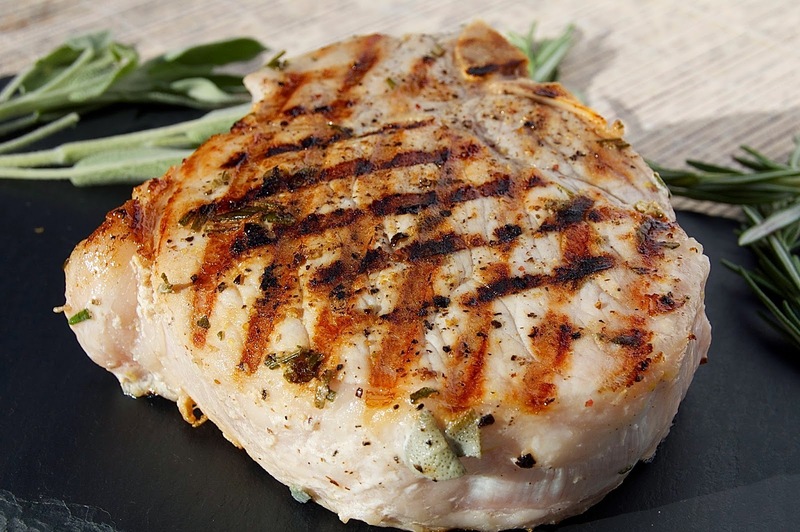 Check out the original post on Buttermilk Brined Pork Chops for the recipe and my first attempts at blogging! Enjoy and check back tomorrow for a (hint, hint) spicy bite! If you live anywhere in the vicinity of North Carolina, then you know that Thursday was a complete rainy mess! Buckets and buckets of rain fell from the sky all day and all night. It was a disaster and a miracle that our house didn't float away. We survived and somehow, the sunshine found its way through the clouds this morning and the sky was a vibrant blue and everything was electric green. Waking up to blue skies always makes me appreciate my surroundings and excites me to get outside (before the heat gets here)! I knew exactly what I was going to do waking up this morning - strawberry picking. I absolutely adore strawberry season! There is no better tasting fruit at the peak of its growing season than a tasty, sweet strawberry. Every year on the blog, I usually include a few strawberry recipes during April/May to highlight the ripe fruit. Last year, as I was adventuring in Gluten Free land, I made a Strawberry Almond Tart. The year before that I shared my all-time-favorite recipe, Grandma's Strawberry Pie (which I am planning to make tomorrow with all of my fresh-picked strawberries). This year, I decided to go a bit more simple since time is valuable and the strawberries are so delicious. I had some fresh ricotta from the market, which I sweetened with local honey and some lemon zest. The balance of the sweet strawberries and the creamy ricotta comes together for a very nice fresh, light late Spring dessert. In a small skillet over medium heat, toast the Pine Nuts. Watch them closely, as they will burn quick. Once they become slightly fragrant, remove from heat and the pan and set aside. 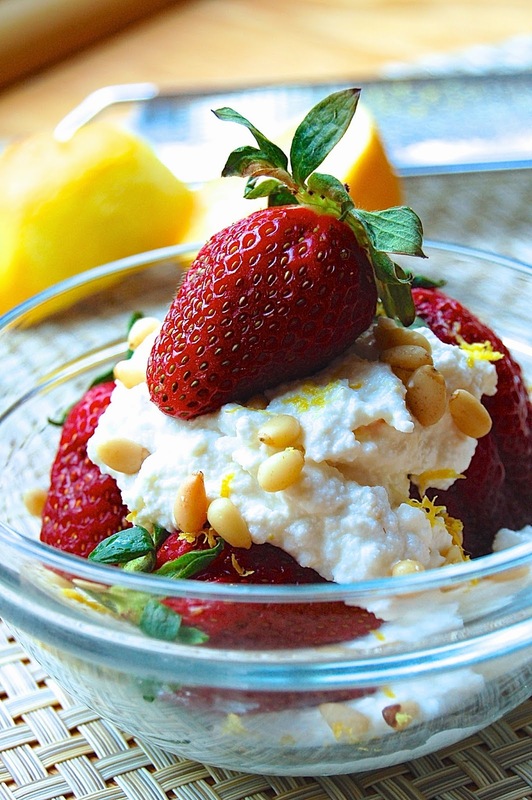 In a small bowl, mix the Ricotta, honey and lemon zest together until well combined. 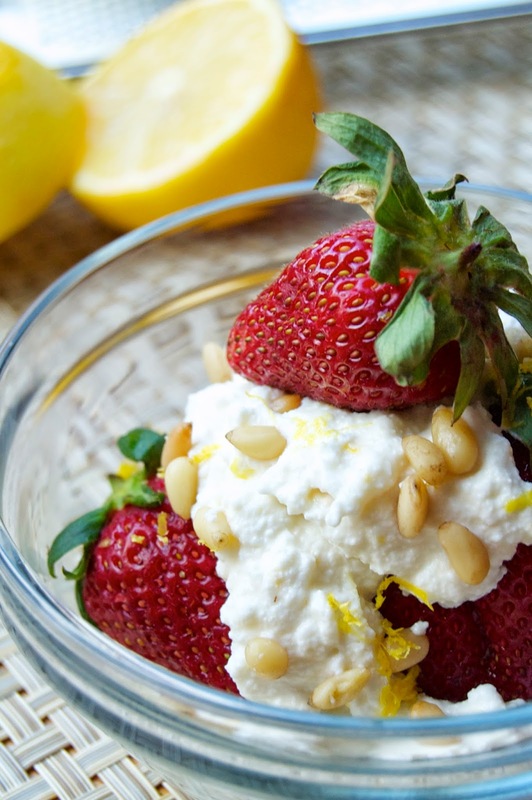 Place a small amount of this in another small bowl, layer with strawberries, then more Ricotta. Add the Pine Nuts and bit more lemon zest on top. If your strawberries are not extremely sweet, you can drizzle a bit more honey on top as well. The weather is here, I wish you were beautiful!! Even though I am heading for dreary skies, I am hopeful for a little bit of Spring weather, picnics and outdoor gatherings when I get back! Our friends do a lot of potluck parties, or as I like to call them "salad" parties. All types of salads usually show up - potato salad, macaroni salad, fruit salad, green salad and the ever-so-popular, chicken salad. 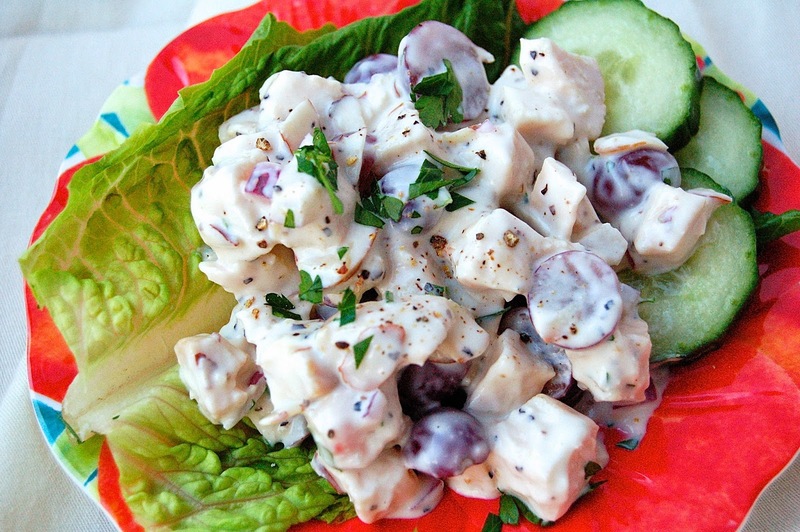 Chicken salad might be something easy to make, but not in our house! The Hubby and I have completely different ideas of what chicken salad should taste like and how it should be made (i.e. ingredients). 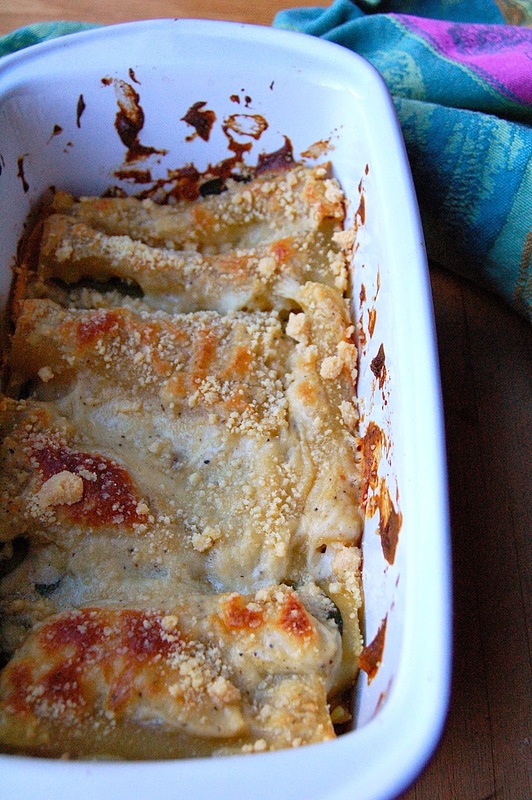 I like the crunch of veggies, flavor of fresh herbs and only a little bit of creaminess from yogurt. He likes the crunch from toasted nuts, flavor from fruit and A LOT of creaminess from mayonnaise. Do you see what I am dealing with here?!?! Well, like all good wives (and chefs), I came to a compromise. 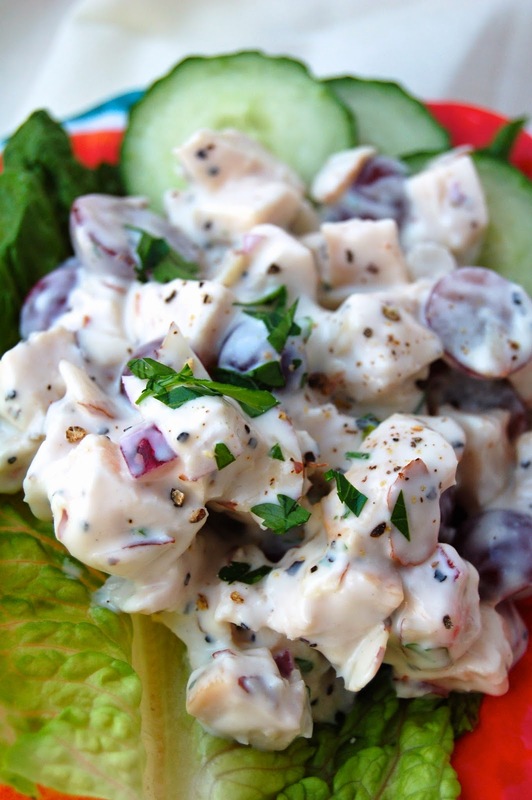 I did a little research on chicken salad recipes and I decided to combine our taste cravings and make a new recipe. It is a bit different, but we both LOVE it! He asked me to make a larger batch next time so it would last longer. Cook the chicken as desired and cool. In a small bowl, mix all the ingredients except the chicken and parsley until well combined. Stir in the chicken and fresh parsley and refrigerate for at least 1 hour for the flavors to build. This is best if made the day before.